Are you looking for a way to enjoy the beautiful Florida sunshine while traveling from place to place? With a golf cart you can travel to the beach easier than traveling in your vehicle. 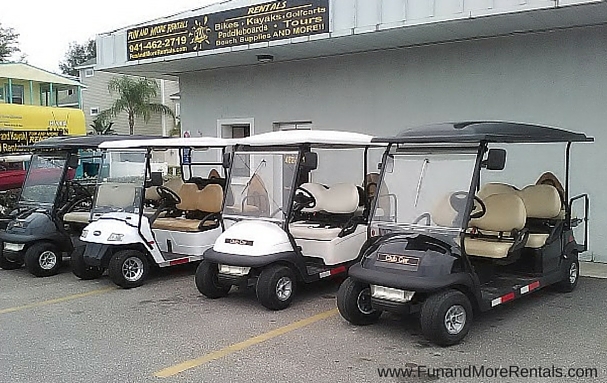 Golf carts are a safe form of transportation that has been becoming more and more popular on Anna Maria Island. The golf carts are eco-friendly and fun for the whole family. All of the golf carts are equipped with windshields, turn signals, headlights, and seat belts to make traveling safe. With the population of Anna Maria growing- parking at restaurants and beach access points have become a bit difficult. When traveling by golf cart you can fit into small spaces that a full sized vehicle couldn't. The electric golf carts can run up to 25 miles before losing any charge! That gives another benefit to using a golf cart- you're saving money on gas. No need to worry about heading to a gas station to continue your adventure. You can go, go, go! Also no need to worry about carrying all your beach equipment to the beach, the golf carts have a storage area on the back that makes carrying your items a breeze. Though the golf carts can not be driven on the side walks, bicycle lanes, or beaches; they however can be driven on the road where the speed limit is posted at 25 mph or less. 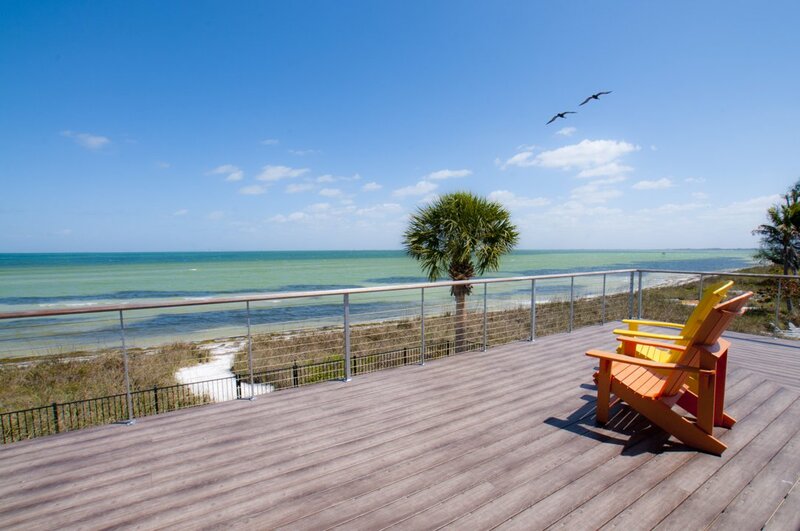 It is a wonderful way to traverse the seven mile stretch of Anna Maria Island. Take it up to Pine Ave to enjoy some icecream at Two Scoops or even go to Anna Maria City Pier to enjoy fresh fish for lunch. After enjoying a nice lunch head out towards the beach to soak up some of the warm rays from the sun and relax. 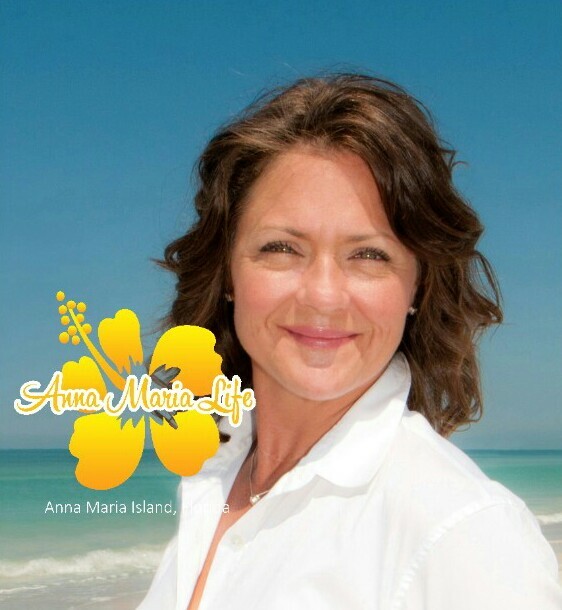 Call our favorite Anna Maria golf cart rental company, Fun and More Rentals, at 941-462-2719 and their informed and attentive staff can help you with any questions regarding rentals or suggestions for the island.